Wollongong is full of people who are drifting through life. 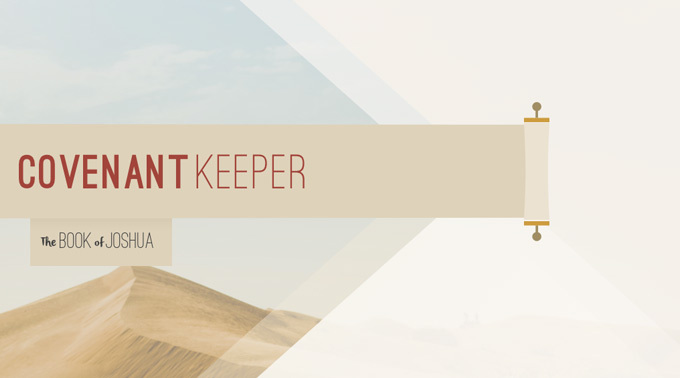 Christians can be tempted to drift away from their dependence on God. What is our hope? It’s to hold firm to Jesus – the all glorious Lord Jesus, Son of God, who is better in every way. 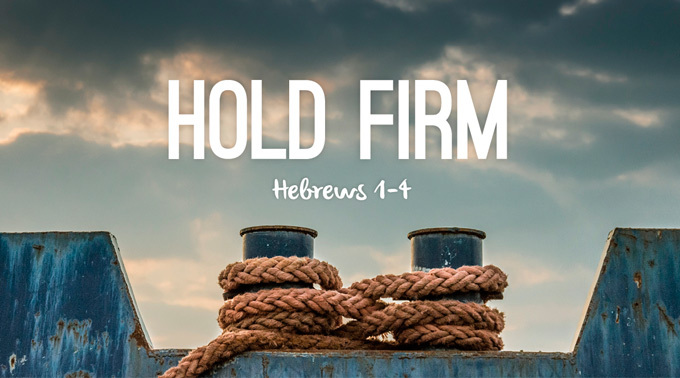 ‘Since we have… Jesus the Son of God, let us hold firmly to the faith we profess’ (Hebrews 4:14) Find out what it looks like to hold firm to Jesus in our new sermon series as we work through the letter to the Hebrews. 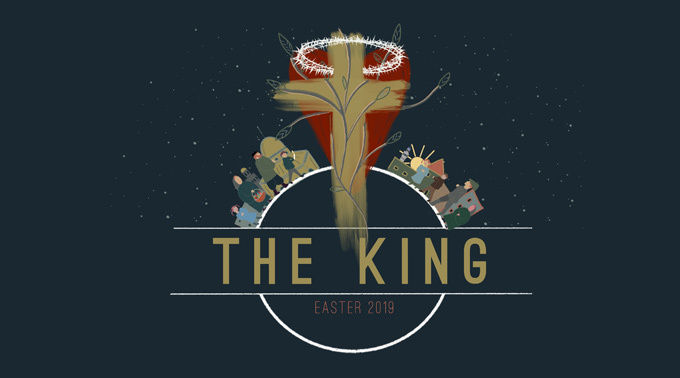 Come along on Sunday as we see what it looks like to hold firm to Jesus. 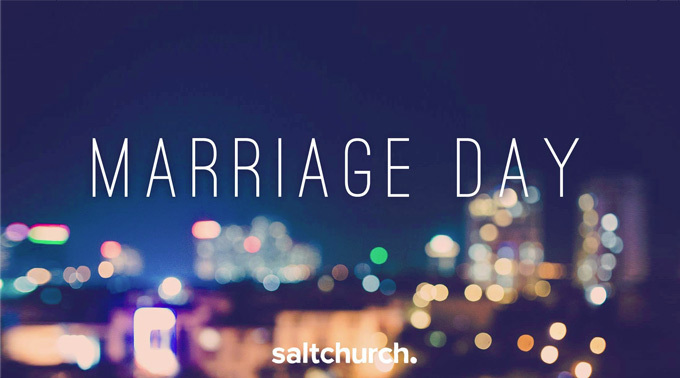 Listen to the recordings of the sermon here. 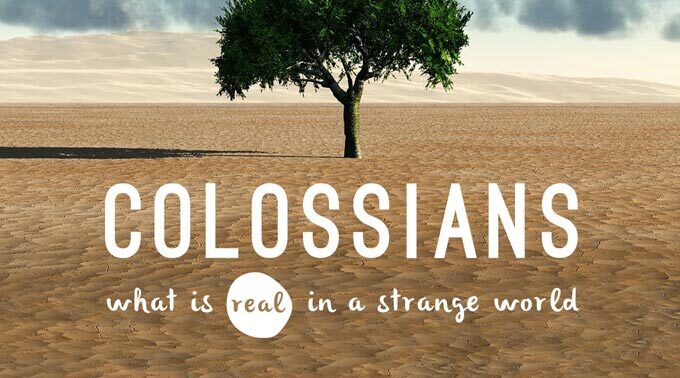 What is real in a confused world? In a world of confused religions and fake spirituality that promise ‘fullness’, Jesus is a breath of fresh air because he shows us what real spirituality looks like. Jesus shows up these ‘human commands and teachings’ which ‘have an appearance of wisdom’ but which ‘lack any value in restraining sensual indulgence’ (2:23). But so much more than that, Jesus rescues us from fake spirituality, from our sin and from Satan’s power, so we can actually find fullness and completeness and new life in him. Come along on Sunday as we see the goodness and glory of our God in Jesus Christ. Listen to the recordings of the sermon here.